Reflect light to plant leaves, where it’s needed most. 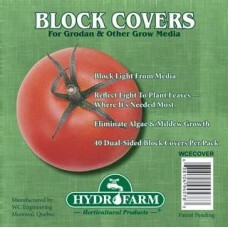 Block light from media. Eliminate algae and mildew growth. 40 dual sided block covers per pack. 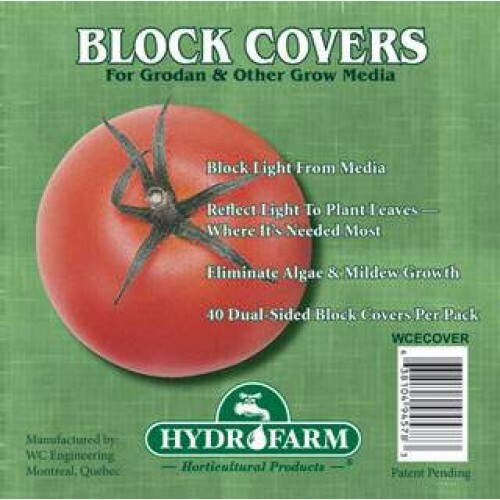 Works great with GRODAN Blocks.